​There are over 100 models of Hybrid, Electric, and Fuel Cell Vehicles in production today, and millions of vehicles on the road are already out of warranty. Governmental regulations, more so than fuel costs, are driving automotive manufacturers to implement Vehicle Electrification technology into their vehicles. ​Your Hybrid, Electric, and Fuel Cell Vehicle customer base is counting on you to serve them now and in the future. 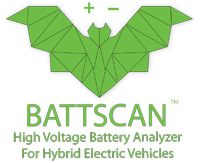 Scalable solutions to adding Hybrid and Electric Vehicle services to your business's diagnostic and repair capabilities. 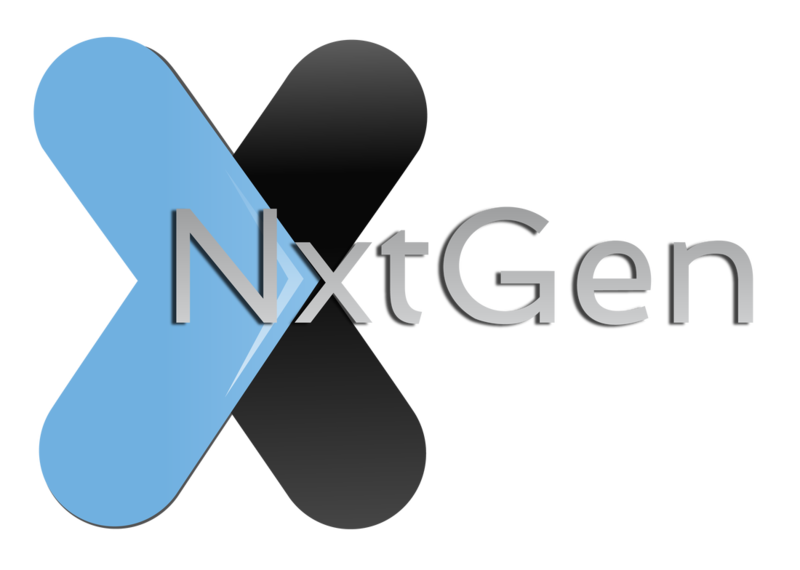 NxtGen will grow with your market's demand for HEV diagnostics and repair without extensive contracts. A smartphone (and tablet) app that pairs with enhanced CAN bus data to analyze the vehicle’s battery health. BATTSCAN only requires the technician to complete a short voice-guided road test to provide a state-of-health report. 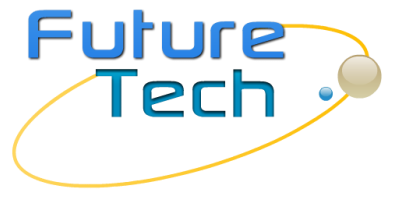 On-demand Vehicle Electrification Technology Knowledge Base , hands-on training, Online courses, and webinars for Hybrid Vehicles, Electric Vehicles, Fuel Cell, Autonomous, auto repair business management, and more. You can now align your business, shop, school, or network to serve the rapidly growing customer base of Hybrid, Electric and all Vehicle Electrification Technologies. 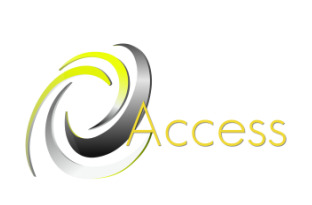 Better yet, you can do it safely, affordably, and with precision.